STOP BY JOHN’S LUMBER DURING KITCHEN & BATH WEEK AND TAKE ADVANTAGE OF OUR SPECIAL OFFERS. Our vendors will be offering kitchen and bath promotions to John’s Lumber customers. 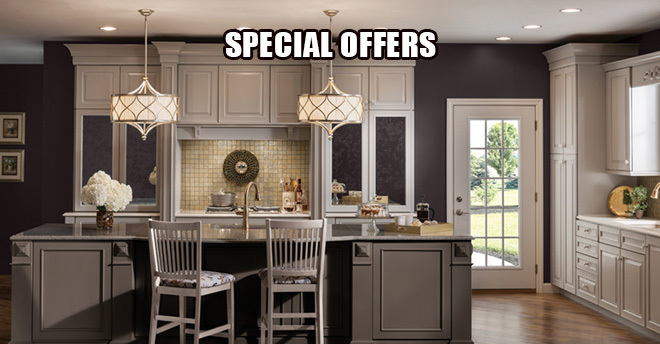 Discounts on cabinetry will be available. Our designers will be on hand to meet and speak with you about your project. Come on in and be entered to win a special prize! Contact John’s Lumber for questions.